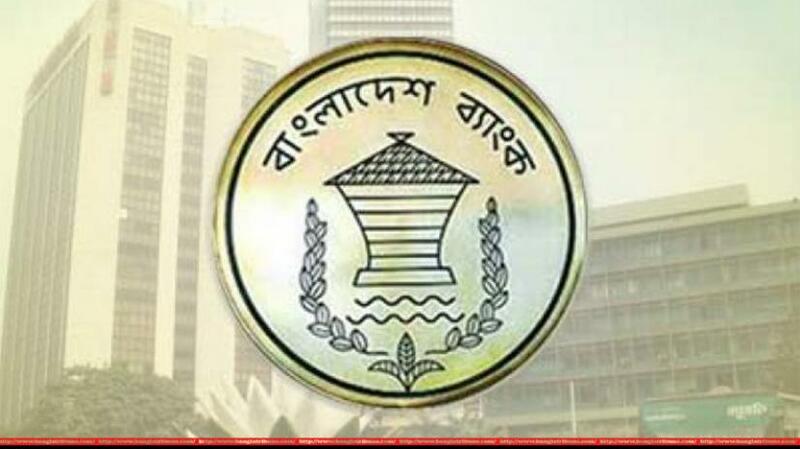 The number of millionaire depositors have increased by 10,000 in the last two years, says a Bangladesh Bank report. According to the report, the number of millionaire depositors in September, 2016 was 62,038. As of September of 2018, the number stands at 72,812 showing that in the last two years, it has increased to 10,788 people. “If the number of millionaire depositors have increased to 10,000 then in reality the number of millionaires are rising even more,” said former caretaker government advisor AB Mirza Azizul Islam. He added that discrimination was rife in the society because of this and most of these millionaires own illegal black-money. “One class of people are getting richer and the other is lagging behind,” he said, adding that since the investment sector was not favourable, the millionaires’ deposits were steadily increasing. The report says that as of September 2018, the number of people having deposits of over Tk 500 million was 1,043. The number was 989 in 2017. According to data from Bangladesh Bank, in September 2016, the number of millionaire depositors was 62,038. This number was 67,872 in September 2017. In June 2017, the number of millionaire depositors was 68, 891. The report also discloses that on September 2016, 702 people had deposits over Tk 500 million. By September 2017, the number had increased to 852. By September 2017, the number of people who had Tk 10 million in deposits was 53,344. On September 2016, this number was 48,897. In one year the number of millionaire depositors has risen by 4,447. The report also showed that the number of people who have deposits over Tk 10 million is 53,344. The number of people who have deposits over Tk 500 million is 852; three months back this number was 853. Currently, 53,344 people have over Tk 10 million in bank deposits. Three months back, this number was 54,317. Lack of proper investment opportunities is a major cause of the rise of millionaire depositors in the banks, according to former caretaker government adviser Dr AB Azizul Islam. He said, “Because of the rise of millionaire depositors in the banks, a certain class of people are getting richer. As a result, discrimination is also increasing in society. There were 415 millionaire depositors by the end of September 2017 with over Tk 400 million in the bank. 196 people had Tk 350 million. 272 people had Tk 300 million. 469 people had over Tk 250 million. 799 people had over Tk 200 million. 1,296 people had over Tk 150 million. 2,524 had over Tk 100 million. 7,705 people had over Tk 50 million. In 1972 there were only 5 millionaires in the country. In 1975, only 47 people were millionaires in Bangladesh. In 1980, 98 people were millionaires during Ziaur Rahman’s government. Their deposit was 10percent of the total banking sector’s deposit. In 1990, during Ershad’s fall, 943 people were millionaires. Their deposit was 12percent of the total banking sector deposit. In June 1996, the country had 2,594 millionaires. Their deposits made up 20percent of the total banking sector deposits at the time. By the end of September 2001, Bangladesh had 5,162 millionaires. From October 2001 to December 2006 the number of millionaires in the country was 8,887. During the caretaker government from 2007 to 2008, the number of millionaires was 5,114. In 2008, the number of people with over Tk 10 million deposits in a commercial bank was 19,163. In 2009, this number rose to 23,130. By 2010, 29,537 people had over Tk 10million.